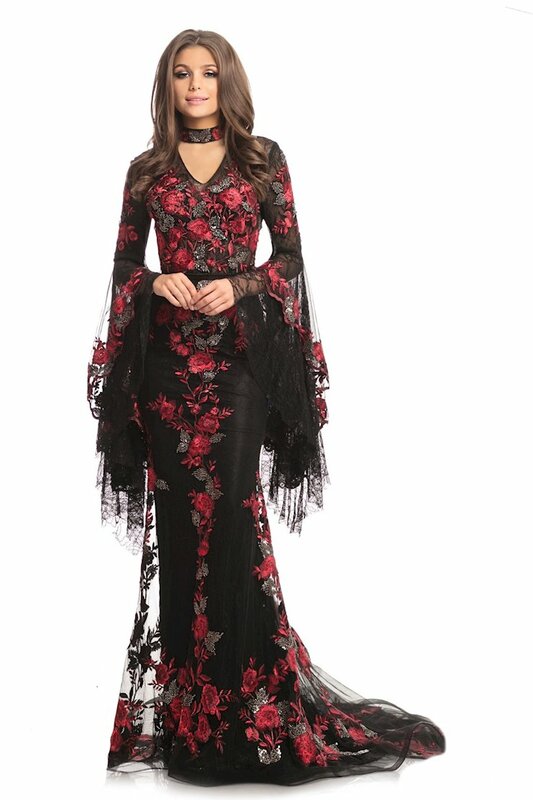 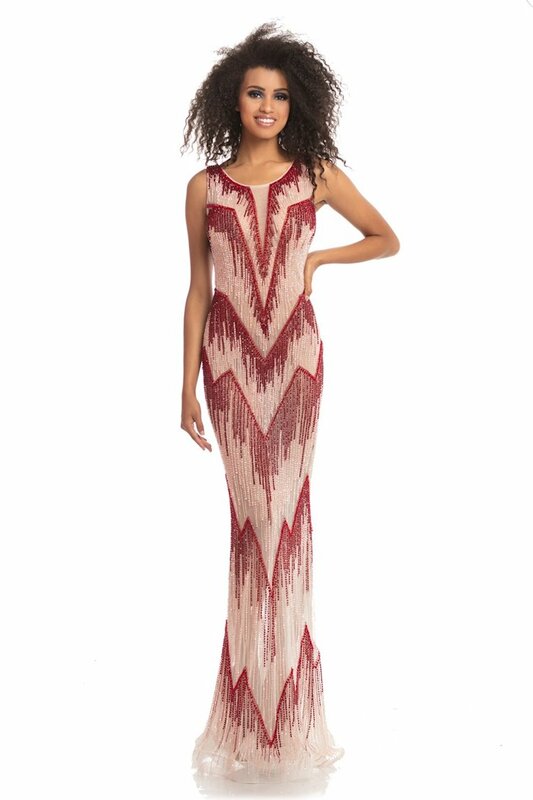 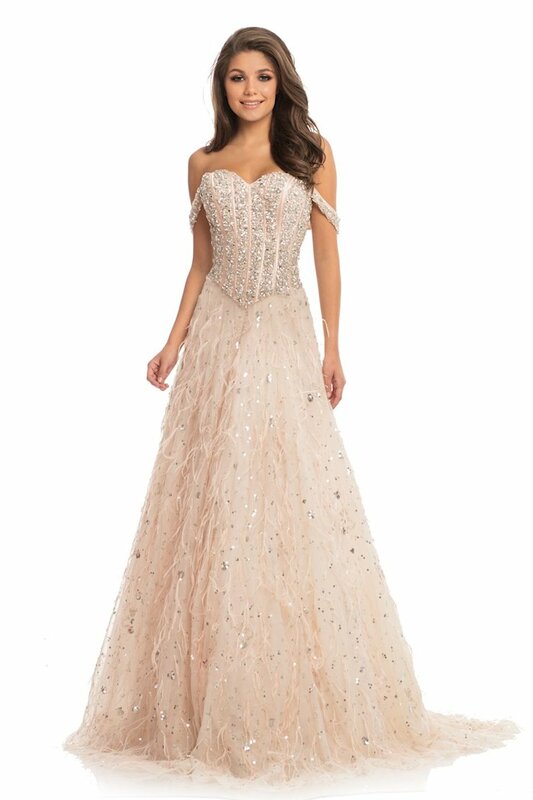 Shop Johnathan Kayne dresses at The Ultimate in Peabody, Massachusetts. 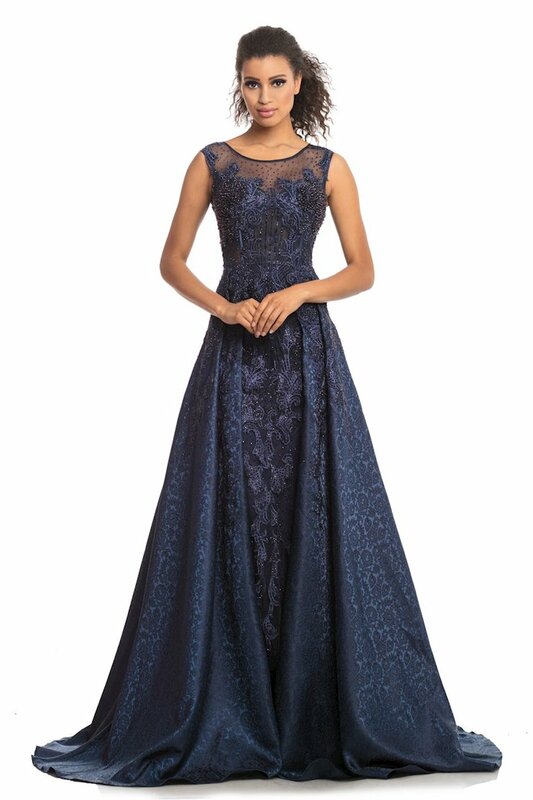 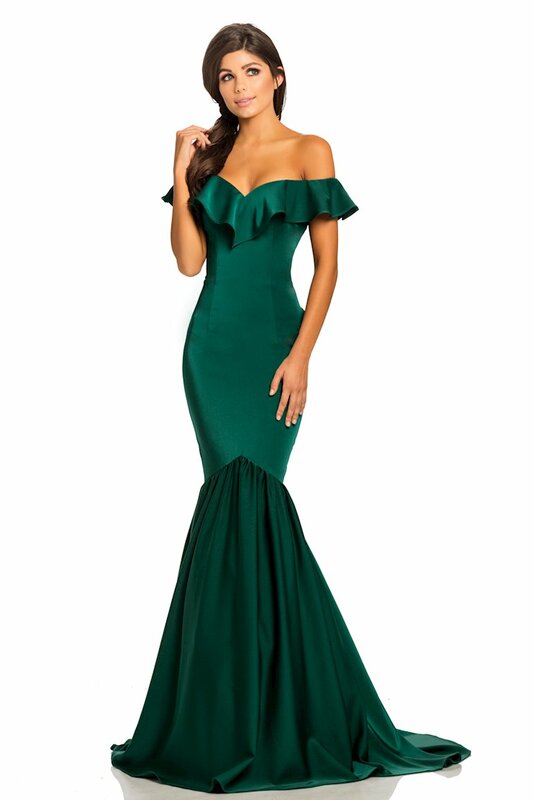 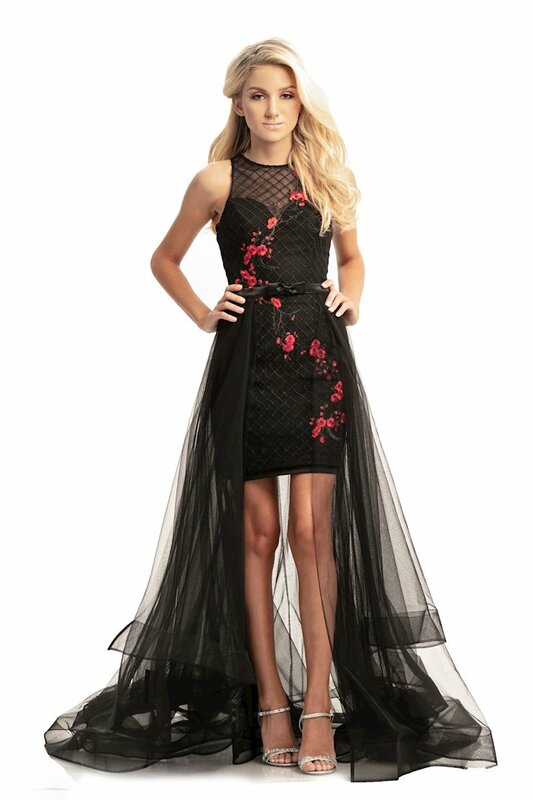 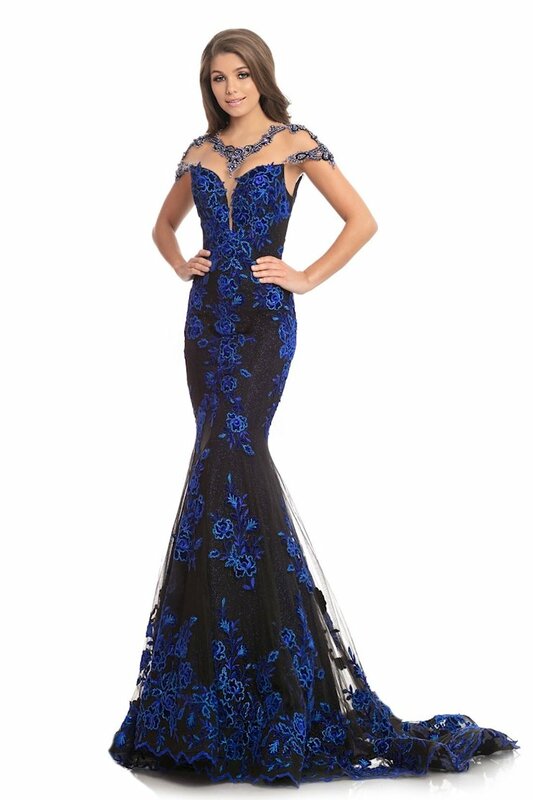 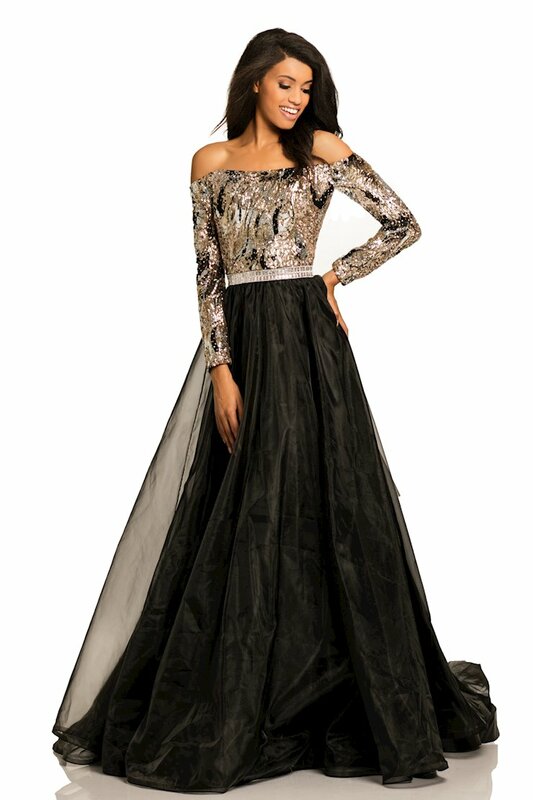 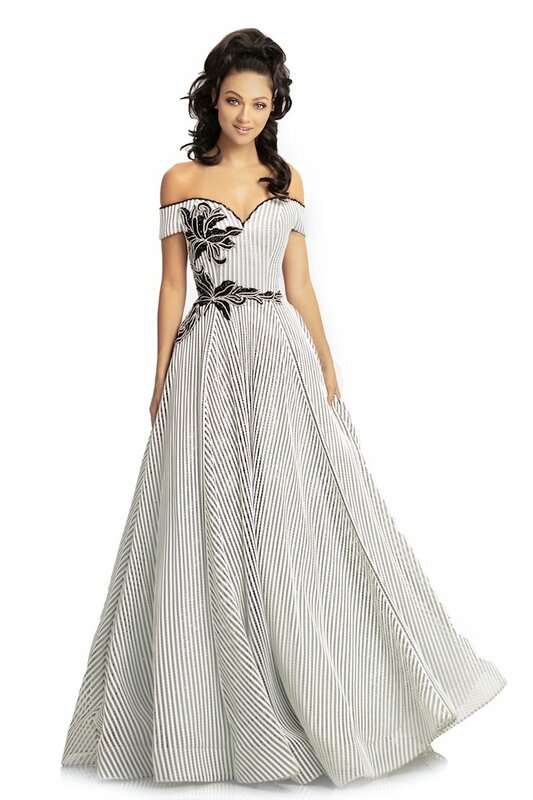 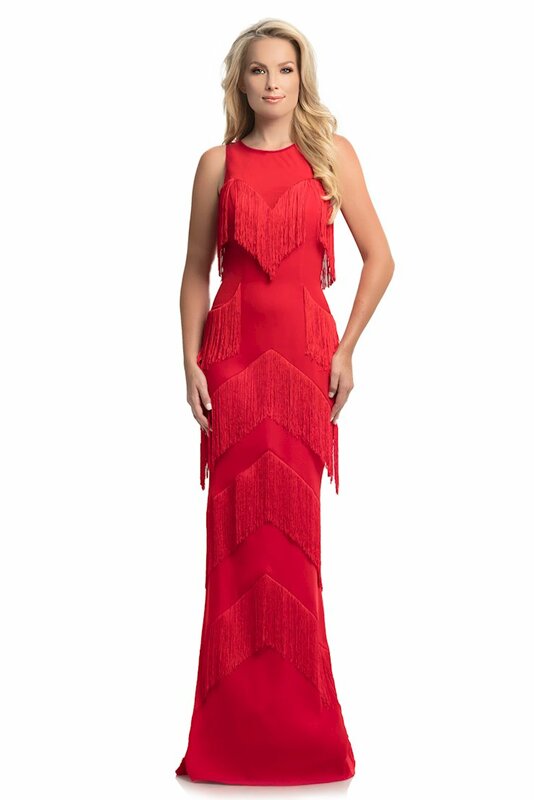 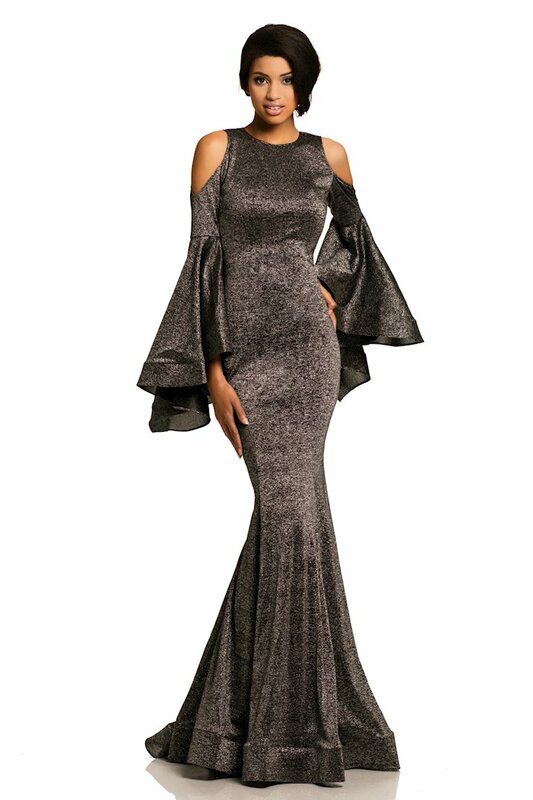 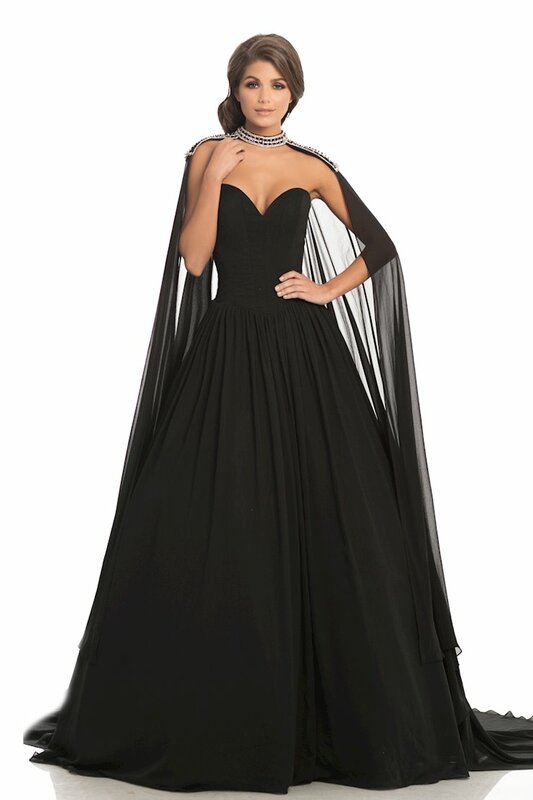 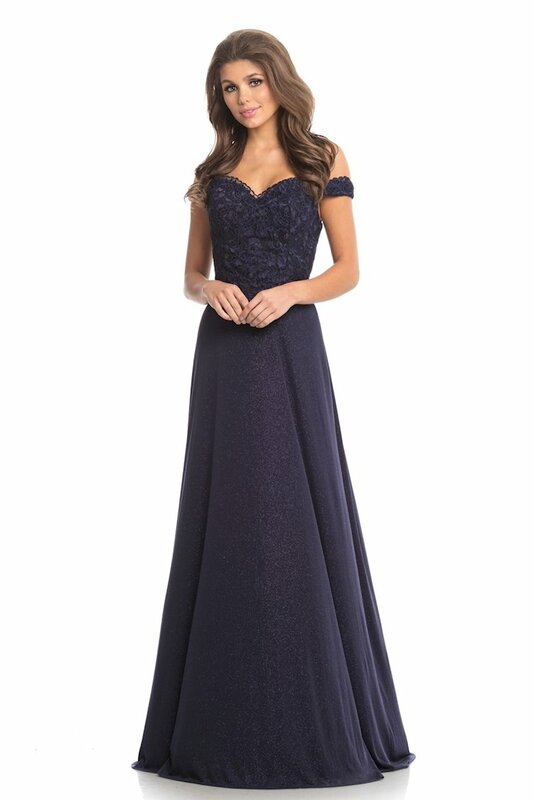 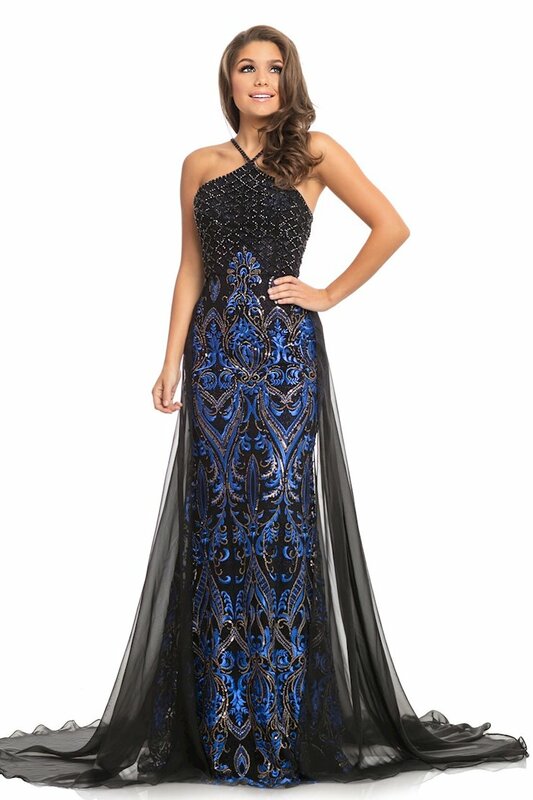 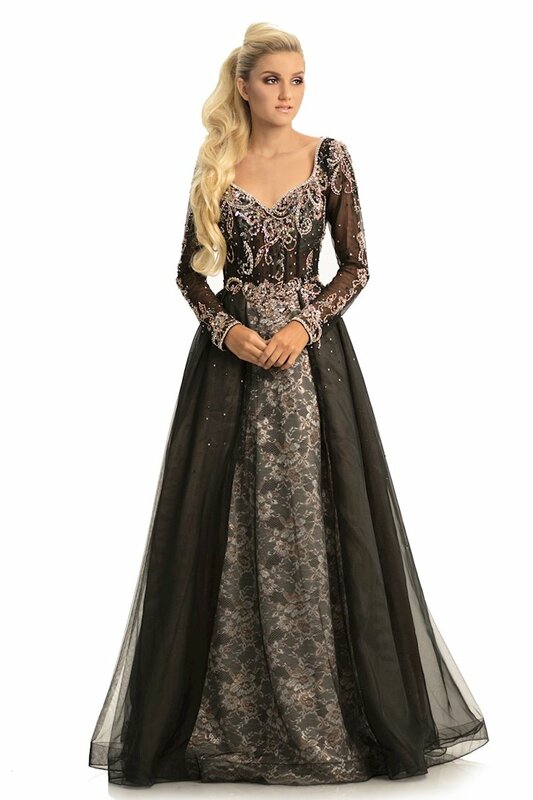 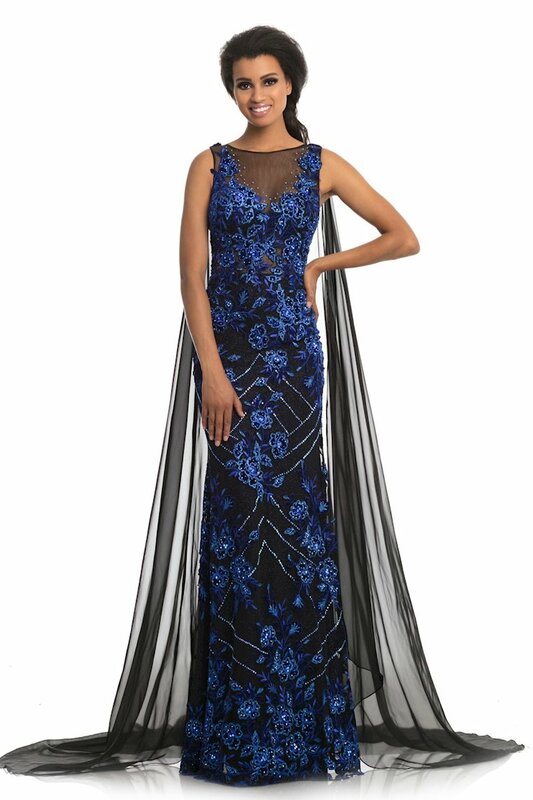 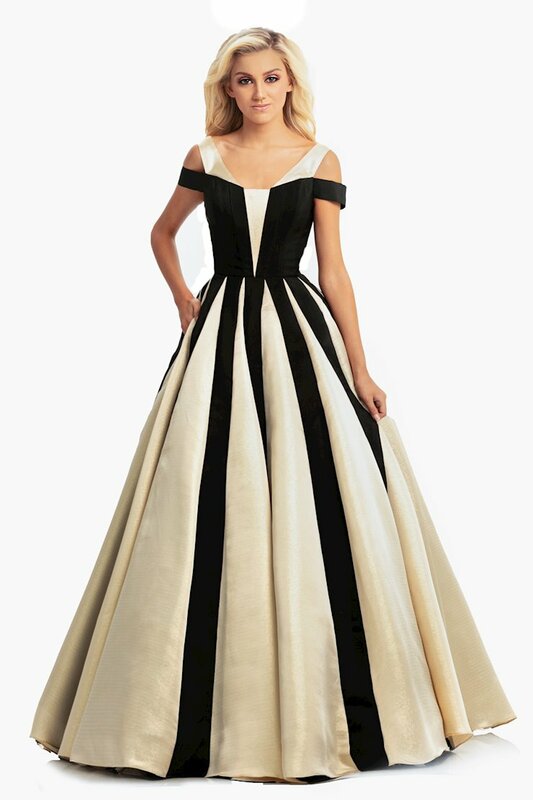 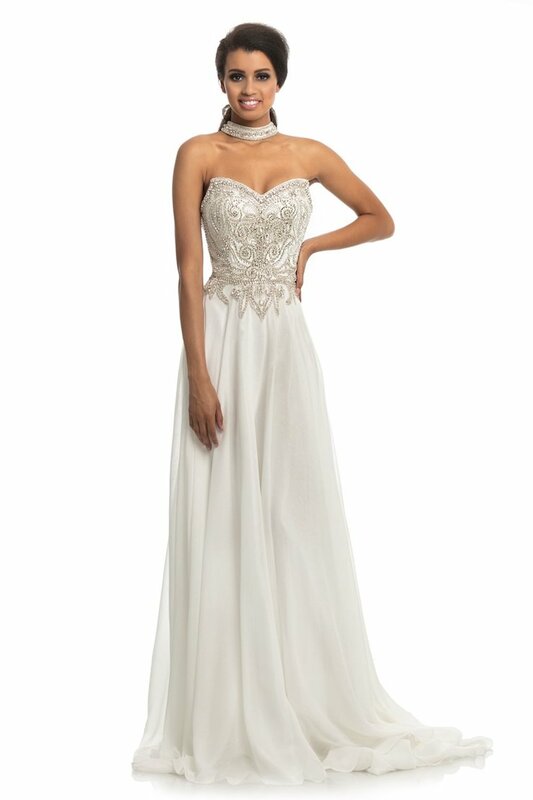 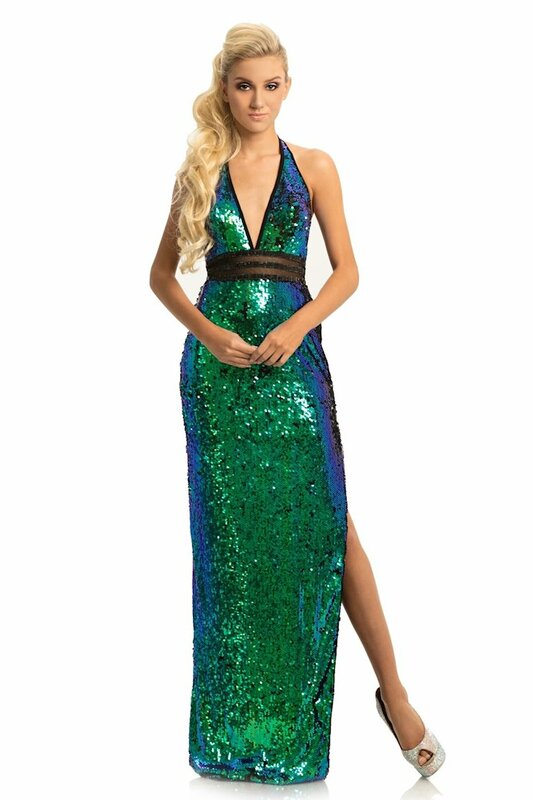 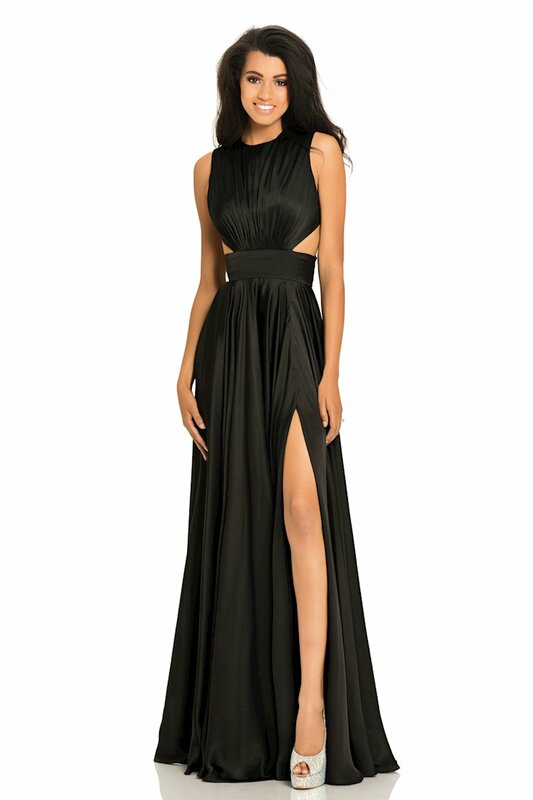 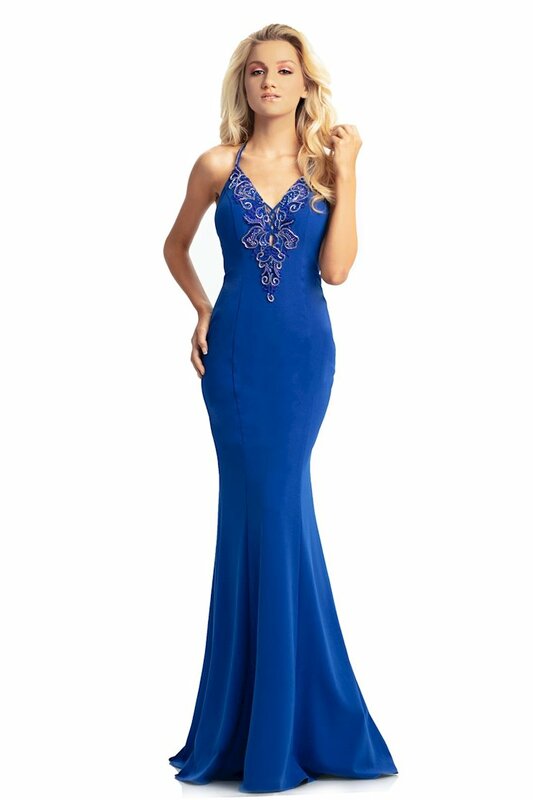 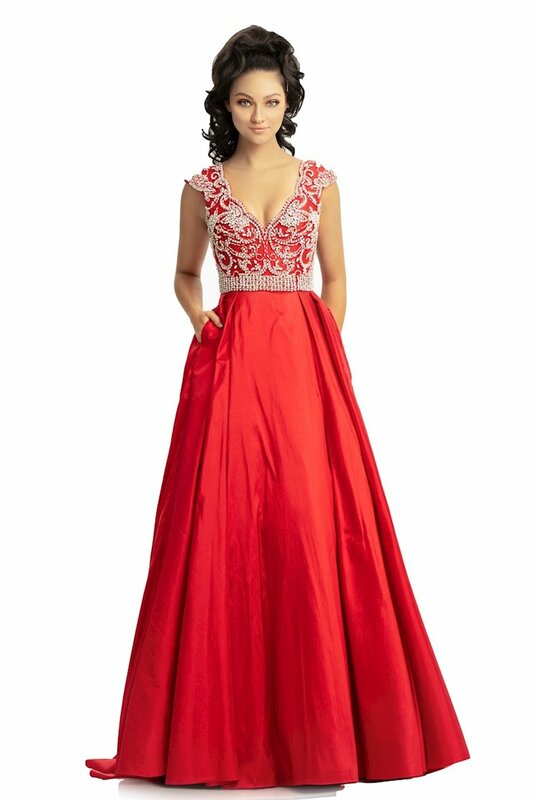 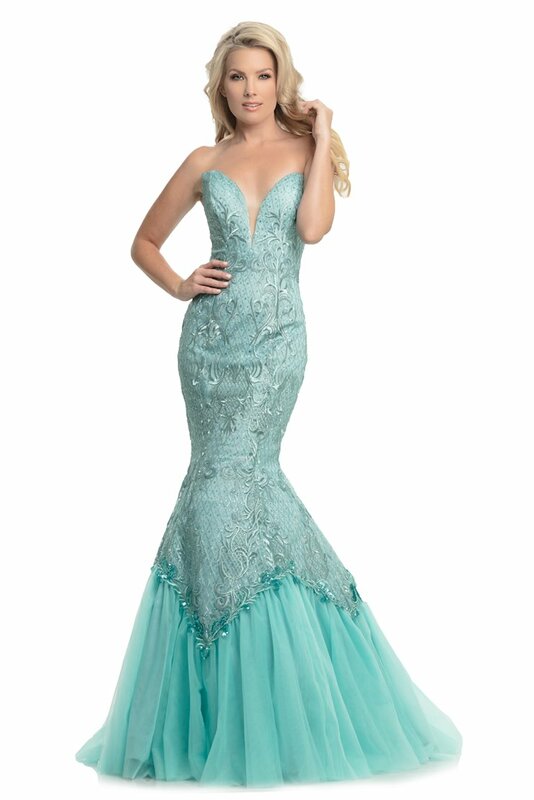 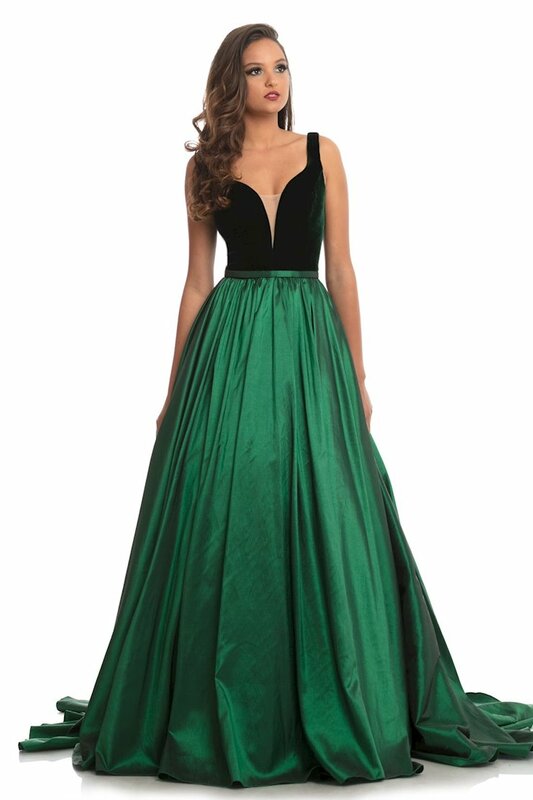 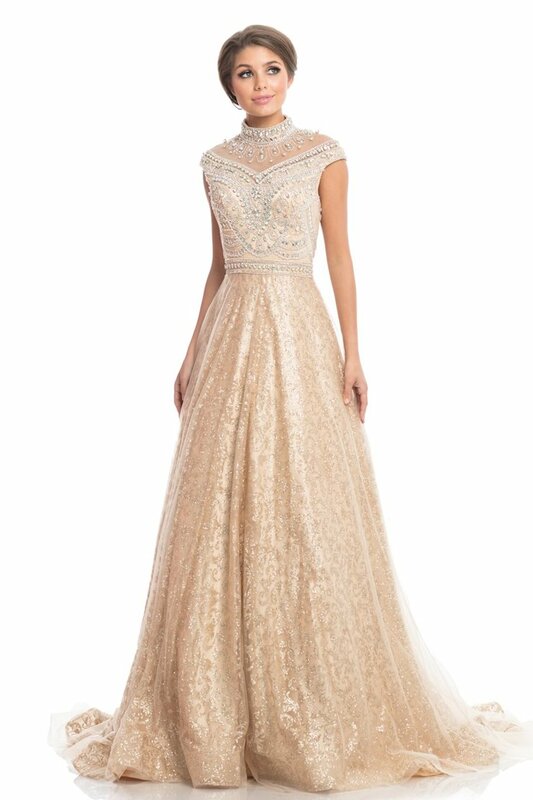 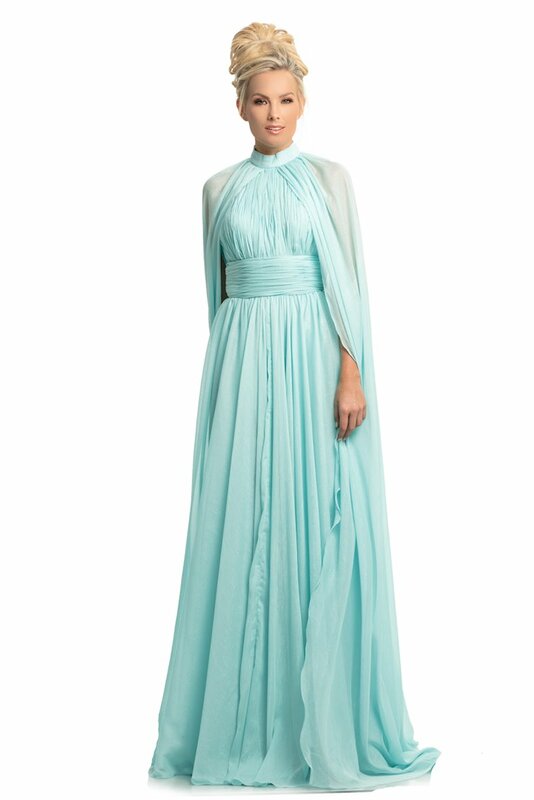 Nashville-based Johnathan Kayne offers fashionable dresses and gowns for prom, pageants, and other formal occasions. 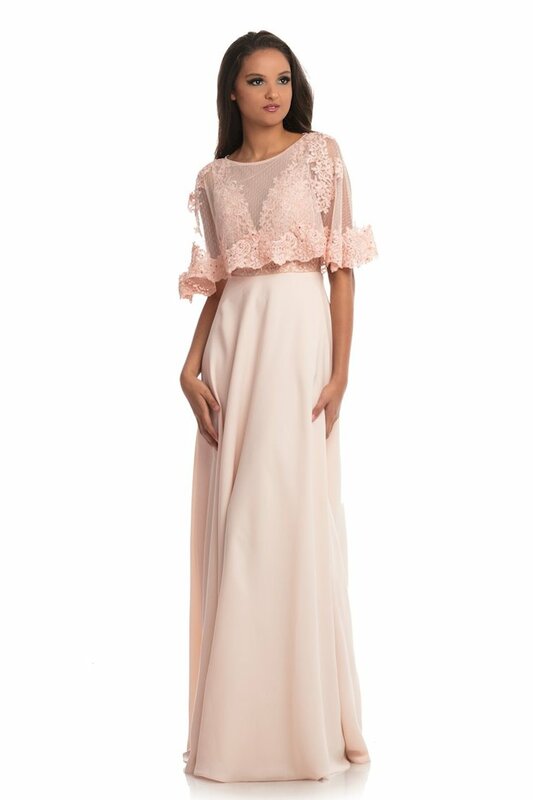 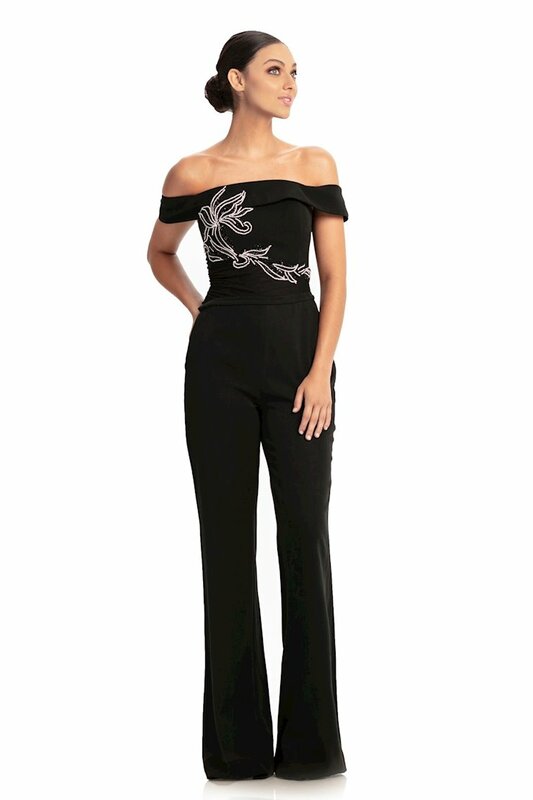 Browse the glamorous looks available at The Ultimate, and shop online or in-store at our Peabody, Massachusetts location.